At Mustard Seed Truck Insurance, we don't believe in rubber stamp services. Instead, we see each client as a real individual, with unique and specific insurance needs. 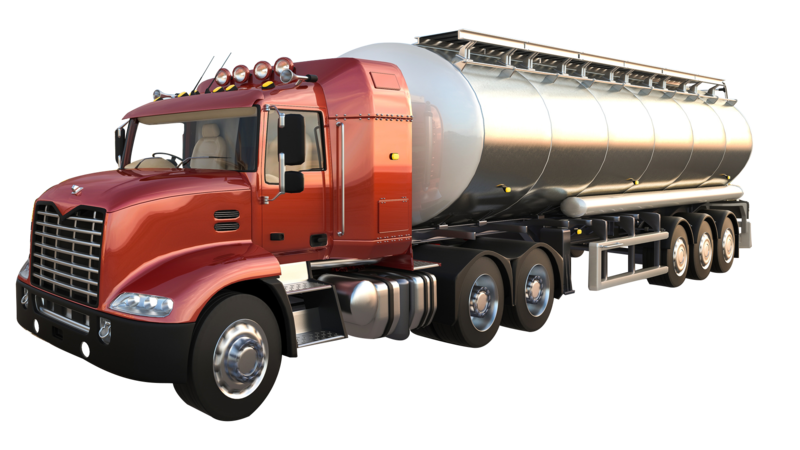 We customize plans to precisely fit your trucking or transportation business in order to offer you the ultimate protection and value on the road. With over 250 years of combined experience in the industry, we can offer our clients the best service in professional transportation. We aim to send certificates to shippers within 10 minutes, enabling truckers get on the road instead of being left at the docks or possibly even losing an important load for the carrier. We offer special billing and interest free plans. Get a free rate comparison quote or contact us for personal service. Get a quote today in only 10 min.